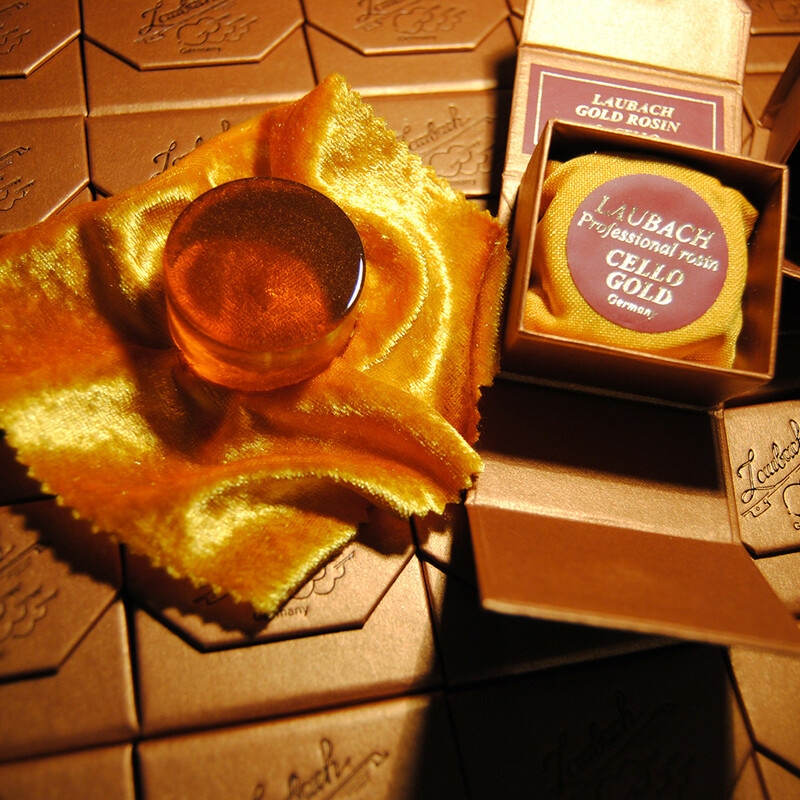 Laubach Premium Germany Gold rosin for cello, made from larch resin with the addition of gold, contributes to a lively and bright sound. The rosin is an entirely natural product suitable for musicians at all levels. Made of natural rosin from high quality selected pine trees, using the 'galipot' (first sap of the tree). 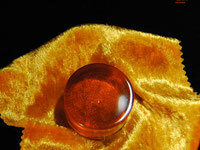 With this rosin, the attack of the string is very clear and the sound is easy to produce and control. HIgh quality rosin. The musician can mix light and dark or even different instrument types to get desired results. 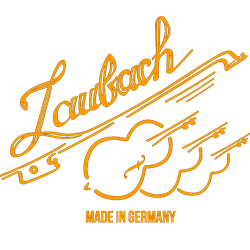 Laubach Premium Rosin is formulated using the original Laubach recipe, which produces less dust, helping to keep the instrument cleaner. High quality, handmade rosin from Germany. Laubach has produced an outstanding rosin in their Gold rosin. Very minimal powdering and excellent grip equate to quick response and consistent sustain for both veteran and beginning cellists. 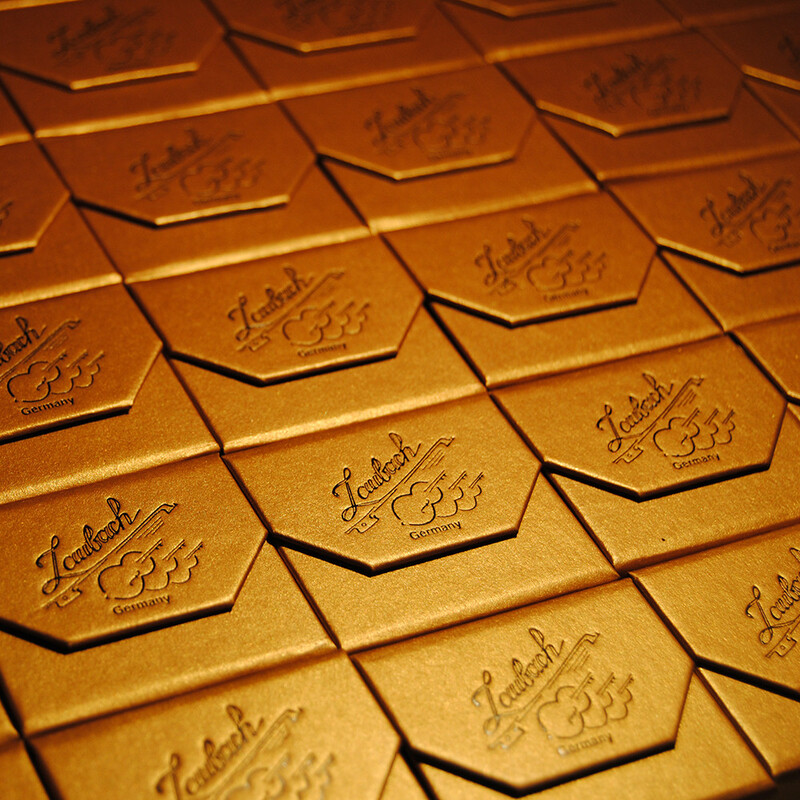 Laubach Gold Rosin is Everything Cello's first pick for great rosin! Our first-class gold rosin for for cello with fine 999° gold powder produces a very good grip and a warm, soft and clear sound without disruptive background noises, it brings increased resonance during the playing. It is used economically and it is immune to changes in humidity and temperature. Our best Gold Rosin premium class is made by hand in small quantities in the family workshop in Bavaria, Germany. For the production of exclusive rosin which is being cast entirely by hand, we only use the highest quality natural ingredients. 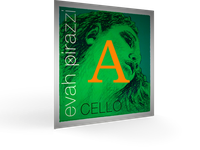 Our gold rosin is optimized for these cello strings: Pirastro Evah Pirazzi, Obligato, Evah Pirazzi Gold or Thomastik Spirocore and Larsen. It supports the tone quality, the carrying capacity and the excellent response in an ideal way. Immediately after applying, the rosin gives the bow a feel pleasantly 'silky smooth' effect on the strings. For best results, we recommend an economical application. 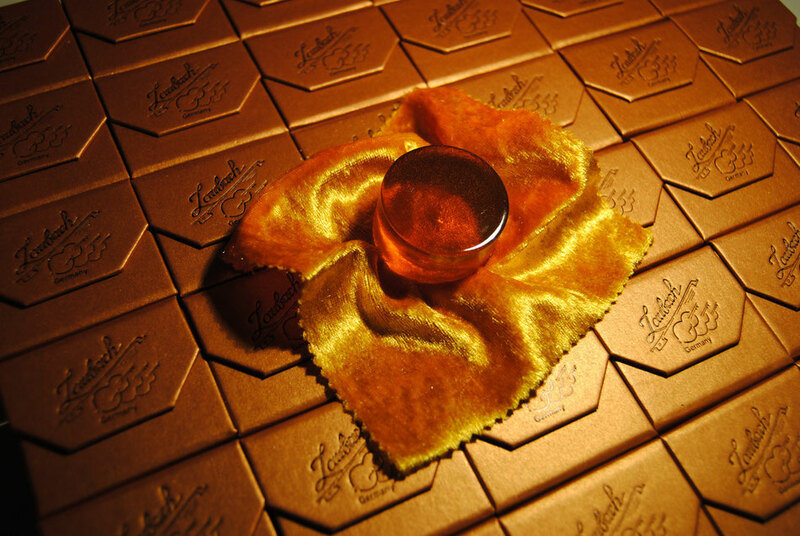 Laubach Gold Rosin for cello is primarily used by professionals and well known musicians. Our gold rosin comes in a golden premium strong cardboard box with a magnetic lid. Laubach cello gold rosin review. I'm Federico Cipriano, an Italian cellist, I teach Cello In Civica scuola di Musica in Lucca and i play with Orchestra Lirico Sinfonica del Teatro del Giglio di Lucca. Usually I play with Evah Pirazzi gold strings and rosin but I would like to try Your Laubach Rosin GOLD for Cello Solo for my bow. My instrument is a Franco Simeoni made in 1987. It is really reactive especially on first string (la) and I believe that your Laubach Rosin GOLD is a perfect choice, do you think is this a good idea or is better use Laubach Rosin for Cello Solo? Can I have a free tryset of both? 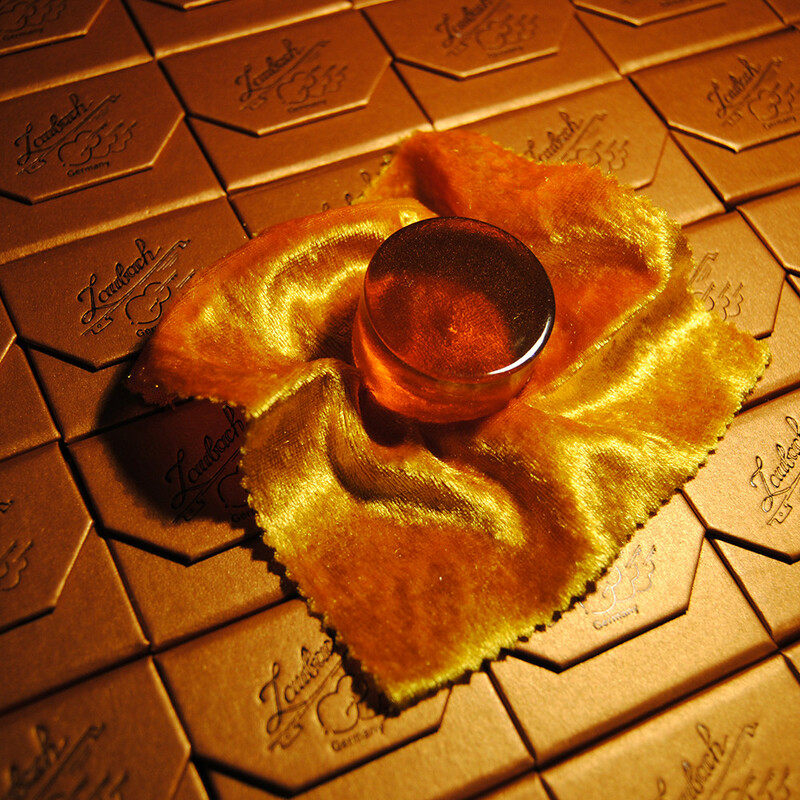 thank you for your Laubach gold rosin question. We will be attending the music fair in Cremona, Italy this year, where you can meet us and try all cello rosins at Stand 177 from the 30th September - 2. October. 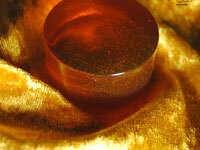 We always give free cello gold rosin when customers buy bows or cellos that are made in our workshop in Germany. This is my cello rosin of choice from now on. it works well with the synthetic strings I have on there. It doesn't sound harsh or edgy. I love the warm sound it produces--especially if it's pianissimo and on the lower strings and that awful wolf tone I have on my cello. It even grips well. Strongly recommended.